EXCELLENT Location & Potential for new commercial use in growing area. Location previously a General Store & Deli. Many uses by right. 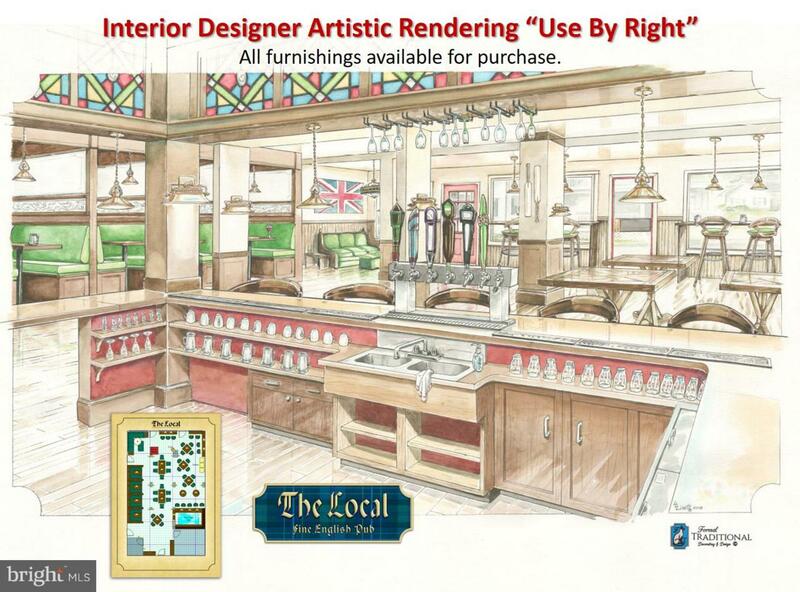 Artistic Designer met with Fauquier County for the property uses - "By-Right". 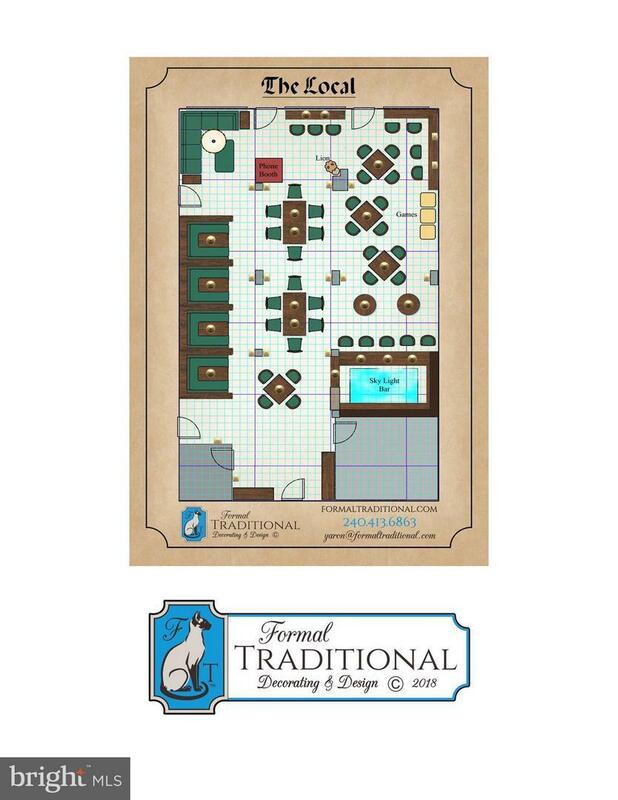 All aspects of sketches and layout will include furnishings which are available for a British Pub Concept. Marshall by right ideas abound: Pub, Restaurant, Wine Bar, Market, Deli, BBQ, Retail, Service, Offices, Medical, Spa. Artist renditions available for client viewing. Great property with smart cosmetic upgrades and minimal layout changes. 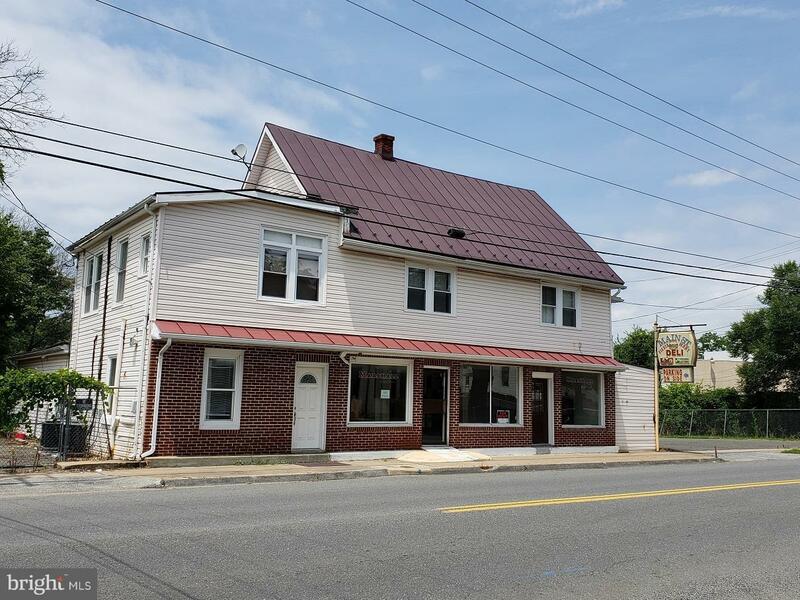 GREAT Location on West Main Street, at entrances of +/-350 home development is planning to break ground in spring 2020. Jogging/bicycle/walking path easement on west side of property from townhouses & new "coming soon" housing to West Main Street. The store has been "ABC-OFF" with previous tenants, and the inspector says with the right tenant can be "ABC-ON". 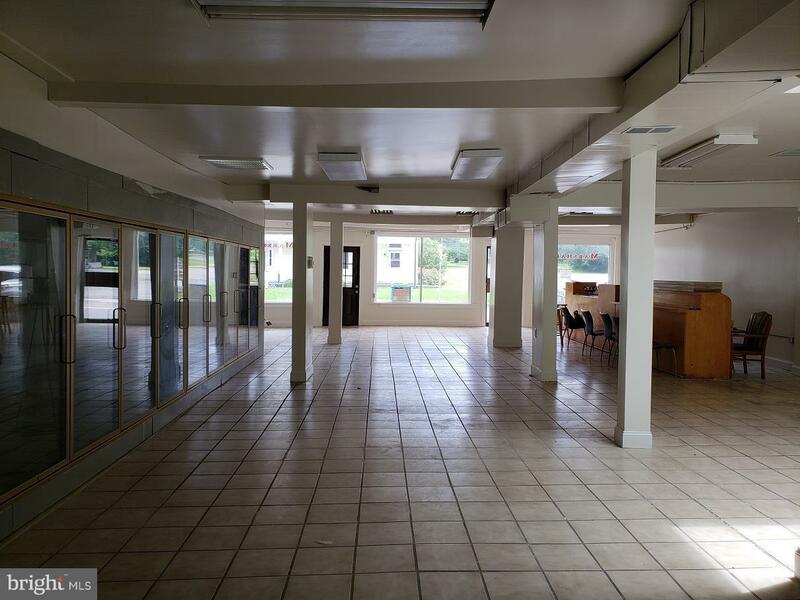 Landlord negotiable, bring offers and will negotiating regarding reduced initial rents while moving in, building out, set up and starting up business. Zoning Description Old C-1 Now Marshall Town - More Flexible. Town is Not incorporated So Under Fauquier County. Listing courtesy of United Real Estate Horizon. Accessibility Features 2+ Access ExitsLevel Entry - MainNo StairsRamp - Main Level Assessment Year 2018 Association YN No Business Type Bar/Tavern/LoungeCommercialConvenience StoreFlorist/NurseryFood & BeverageInvestmentMedicalProfessional ServiceProfessional/OfficeRestaurantRetailSpecial Purpose Central Air YN No Current Use CommercialDouble-WideFood & Beverage Electric 120/240V Entry Level 1 Existing Lease Type None Foundation Details Block Heating Fuel Electric Hot Water Electric Incorporated City Name Fauquier County Navigable Water YN N New Construction YN No Number Of Units Total 4 Original MLSNumber 301266012789 Ownership Interest Other Property Sub Type Retail Purchase Optional YN Yes Security Deposit 7000.00 Sewer Public Sewer Tax Annual Amount 3945.0 Tenant Pays Utilities - SomeSnow RemovalMinor Interior MaintenanceLight Bulbs/Filters/Fuses/Alarm CareLawn/Tree/Shrub CarePest ControlInsuranceHvac MaintenanceExterior MaintenanceElectricityCommon Area MaintenanceAppliances/Equipment - SomeCable Tv Utilities Cable Tv AvailablePhone AvailableElectric AvailableDsl Available Vacation Rental YN No Water Source Public Year Built Effective 2017 Zoning Marshall Town Zoning Description Old C-1 Now Marshall Town - More Flexible. Town is Not incorporated So Under Fauquier County.